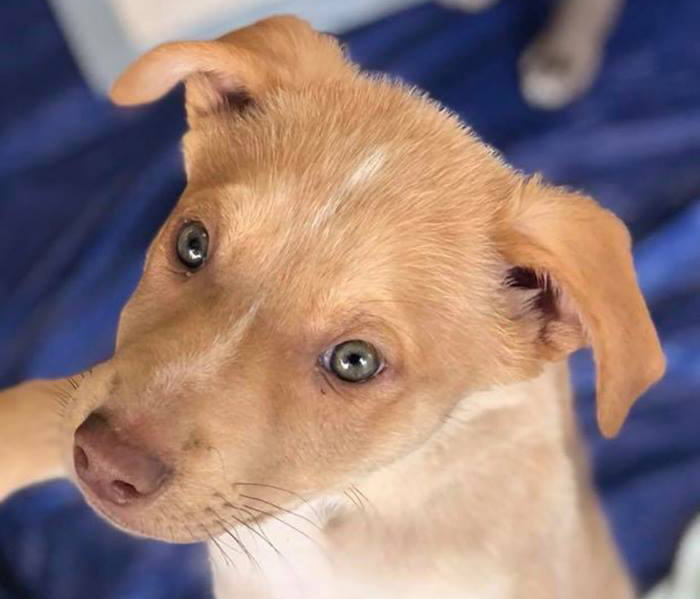 Complete your family with a furry friend in need during the next Moms and Mutts adoption event at Stanley Marketplace – dozens of eight-week-old pups will be available to take home that evening. MAMCO is a foster based, 501c3 non-profit rescue, dedicated to the health and well being of pregnant or nursing dogs and their litters. The Colorado-based group helps rescued dogs (often brought in from out of state) through pregnancy, birth (whelping), nursing, weaning, and adoption with the help of dedicated fosters and volunteers. This event takes place on the west lawn, which is just west of the Stanley Beer Hall patio.